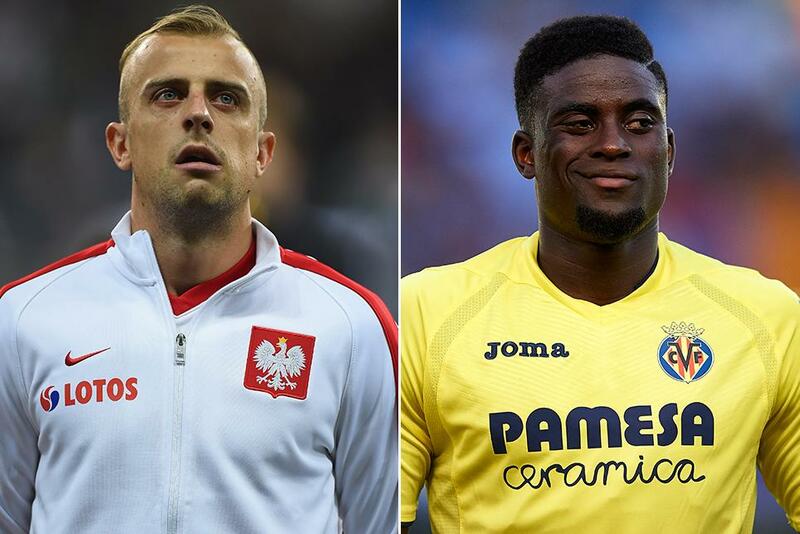 Hull City signed Kamil Grosicki for an undisclosed fee from Rennes and Alfred N’Diaye, on loan from Villarreal, before the deadline of the January transfer window last night. Grosicki, a 28-year-old Poland winger, has signed a three-and-a-half year deal after scoring 13 goals in 85 appearances during a three-year spell at the French club. N’Diaye, 26, returns to the Premier League after a six-month loan spell at Sunderland from January 2013 with 16 league appearances made. The pair will be in contention for their Hull debuts when Liverpool visit the KCOM Stadium on Saturday 4 February.